Understanding your child’s cognitive development can help you to choose the right activities to further boost thinking, remembering and reasoning abilities. Cognitive development in early childhood refer to your baby or toddler’s mental capacity for problem solving, language acquisition, learning about objects and relations between cause and effect. In other words, it is immensely important and forms the foundation for many of the other skills your child will learn later in life. 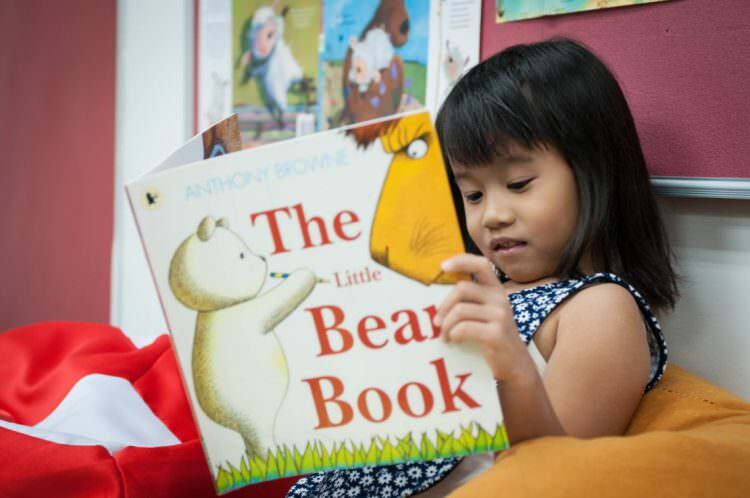 Your toddler may even try to read a favorite book by him or herself! While not quite able to decipher the letters and words your toddler may be able to flip the book if it happens to be held upside down. If you are reading aloud you may see a burst of excitement and anticipation just as something in the story is about to happen. As with adults, taking good care of your child’s body and wellbeing has significant impact on mood and mental development. So make sure to serve healthy food and combine physical gross motor activity with your other educational and brain boosting activities. Helping parents to find the right development activities that suits your child’s current development stage is why we created ADAM & Mila! We strongly believe that playing games and having lots of fun with child development is not just the right approach, but is the essence of good parenting. Whether you are looking for recommendations of children’s books, tips on things to talk to your toddler about or ways to include the whole family in the care of your baby, the community here at ADAM & Mila is ready to support you. Young children develop through stages marked by developmental milestones. Here at ADAM & Mila we have spent considerable energy compiling vast amounts of scientific research on Child Development into a simple to understand guide, trying to explain the often complicated terms used, and above all making it practical and easy to apply for you as a parent. 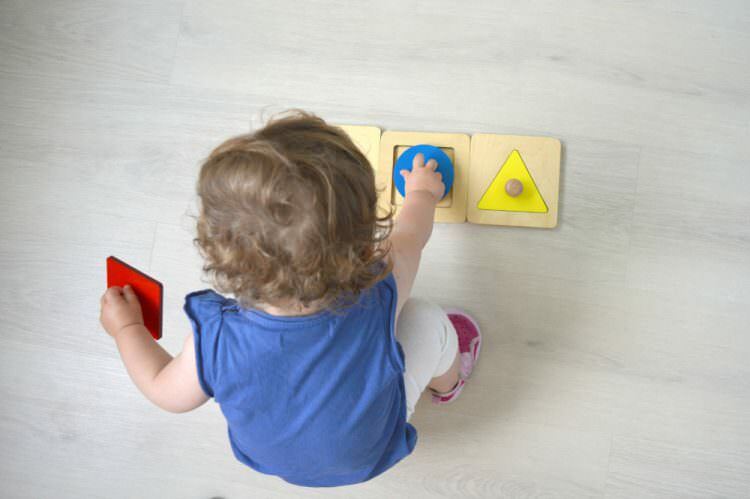 We cover hundreds of Baby and Toddler Development Milestones and quite a few just in the area of Cognitive Skills. For your convenience we have sorted all the Cognitive Development Milestones into small themes representing different aspects of your child’s journey.